For many homeowners, a chimney is something they hardly pay any attention to, unless it has developed a problem or become damaged. 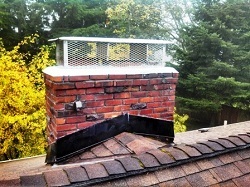 As they keep ignoring the need for chimney repairs (including fireplace repair and structural chimney repair), Seattle and Tacoma area homeowners fail to realize the damaging impact it can have on the condition of the chimney and other nearby structures, besides posing a risk to their safety. Realizing the importance of keeping chimneys properly clean and well repaired, we offer the best services for chimney repairs (including fireplace repair and structural chimney repair) Seattle and Tacoma area homeowners can have. 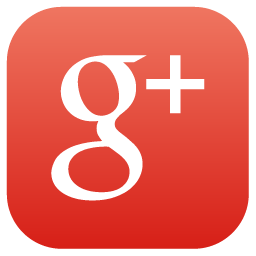 Professional Chimney Solutions, Inc. is a well established name serving a long list of clients over many years. We specialize in offering the finest chimney repairs, as well as cleaning and replacement solutions. When looking for professional, precise and reliable solutions for chimney repairs (including fireplace repair and structural chimney repair), Seattle and Tacoma residents should trust the professionals. Our workforce is provided training from time to time to keep them fully updated with the latest tools and practices and enabling them to perform the task of chimney repairs efficiently. Leakages, improper ventilation, missing bricks and falling mortar are some common issues which can emerge in chimneys over time. These issues require quick action to stop them from escalating further or causing any more damage to your home. As soon as you realize that the fireplace or chimney installed in your home is getting damaged or developing any such issue, do not delay and get in touch with experts to get timely solutions. A thorough inspection of the fireplace and chimney is carried out by our chimney repairs (including fireplace repair and structural chimney repair) expert, before suggesting any repairs or replacements. 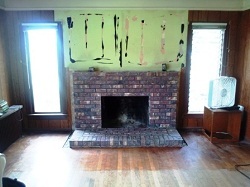 Once our team is assured about any issue that the fireplace or chimney might have, they will inform you about the condition and only start with the repair or replacement work once you have authorized us to do so. At Professional Chimney Solutions, Inc., we offer services according to the needs of our Seattle and Tacoma area clients. You can be rest assured that our competent team will not suggest any unnecessary chimney repairs or add to your problems by performing an inefficient job. Whether it is cleaning, repair or replacement, we adopt a streamlined approach to perform chimney repairs (including fireplace repair and structural chimney repair) properly, as well as assuring complete satisfaction and peace of mind to our clients. All residents in the entire Seattle and Tacoma region can feel free to get in touch with us at (253) 448-3987 and get expert chimney repairs (including fireplace repair and structural chimney repair) service.